When it comes to beauty must-haves, we’re obsessed with big lashes here in Goss HQ. From natural extensions to the full on Russian glam, we’re all for it. Check out the 5 lash boutiques we love this month. Femme Fatale has a highly skilled team of therapists with advanced training and specialist skills. Established over 20 years in Lucan, in 2014 they rebuilt the salon with a modern design and expanded to accommodate more treatment rooms. Femme Fatale specialise in classic and volume lashes; 3D, 4D, 5D and 6D depending on how full a look the client wants. They also do partial and full sets, which can take up to 2 hours. 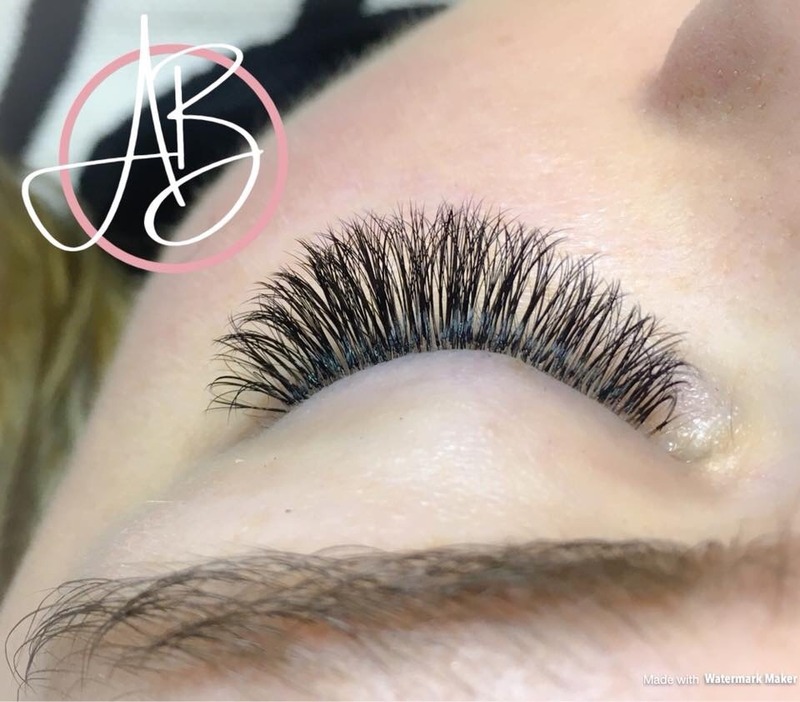 The salon make sure every client has a patch test, then they do a consultation with each client to ensure they are using the most suitable lash depending on the strength and length of their natural lash. 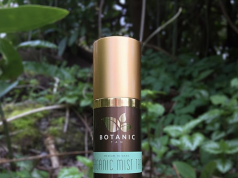 We also retail aftercare cleansing products to keep your lashes in optimum health. 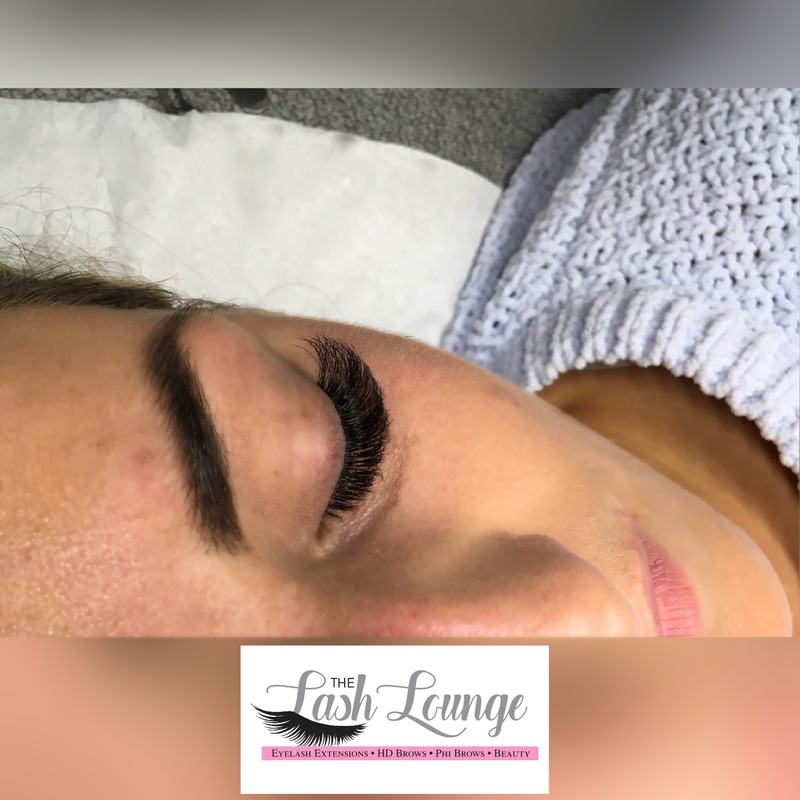 Located in Sligo town, The Lash Lounge has rapidly become one of the top Lash and brow salons in the West & North West since opening their doors in the last year. 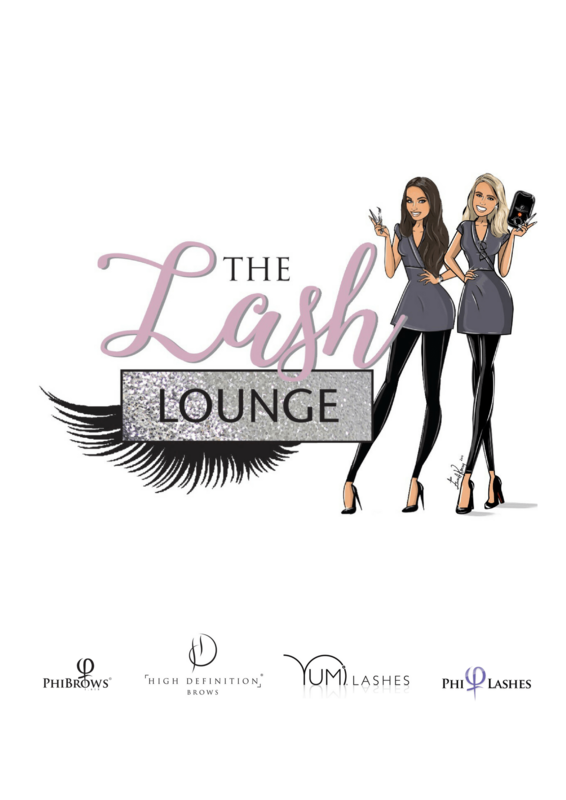 The Lash Lounge was set up by Stephanie Kehoe, a beauty therapist turned Master Lash Stylist, in December 2016, after just 4 years in the beauty industry. 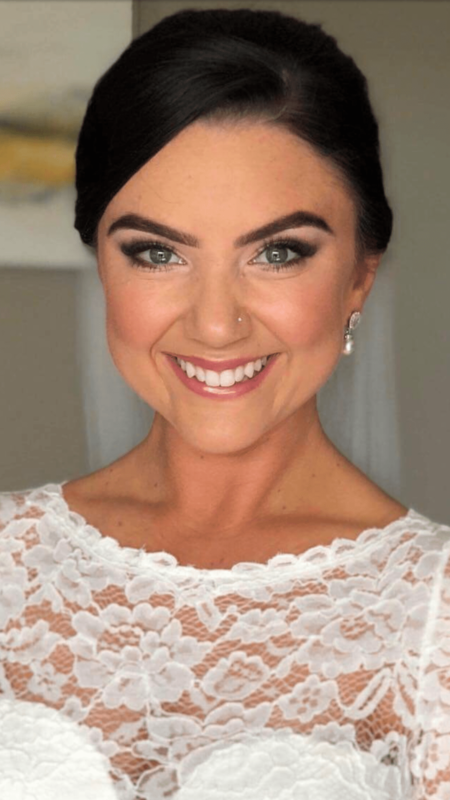 Along with Hannah, her Junior Lash Stylist, this ‘Lash Dream Team’ are extremely passionate (some might say obsessed) about everything Lash and brow related. 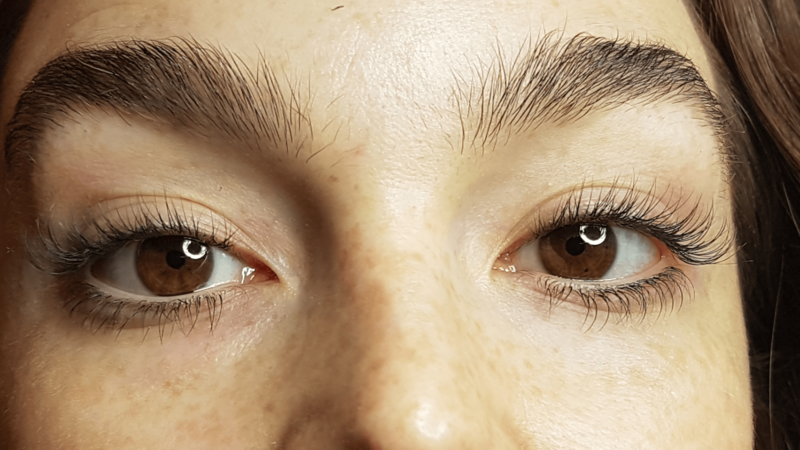 The girls are constantly attending training courses to ensure their clients are provided with the ‘Best in the West’ in Lash and brow enhancement services. 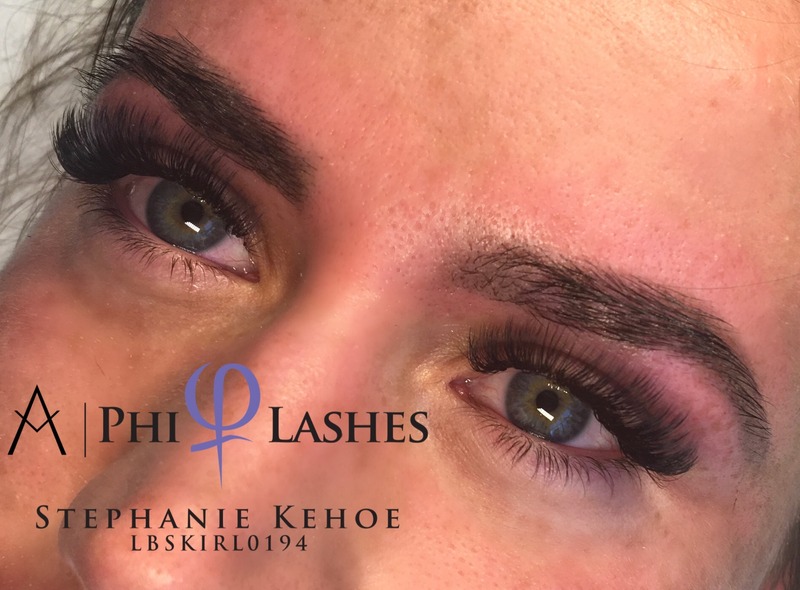 This year Stephanie became the FIRST lash stylist in Ireland to qualify in Phi Lashes -Advanced Volume after 6 months of intense training. Also specialising in Yumi Lash Lift, Lash Botox & Keratin treatments, HD Brows, threading, waxing and tinting, as well as introducing Microblading / Phi Brows this year. 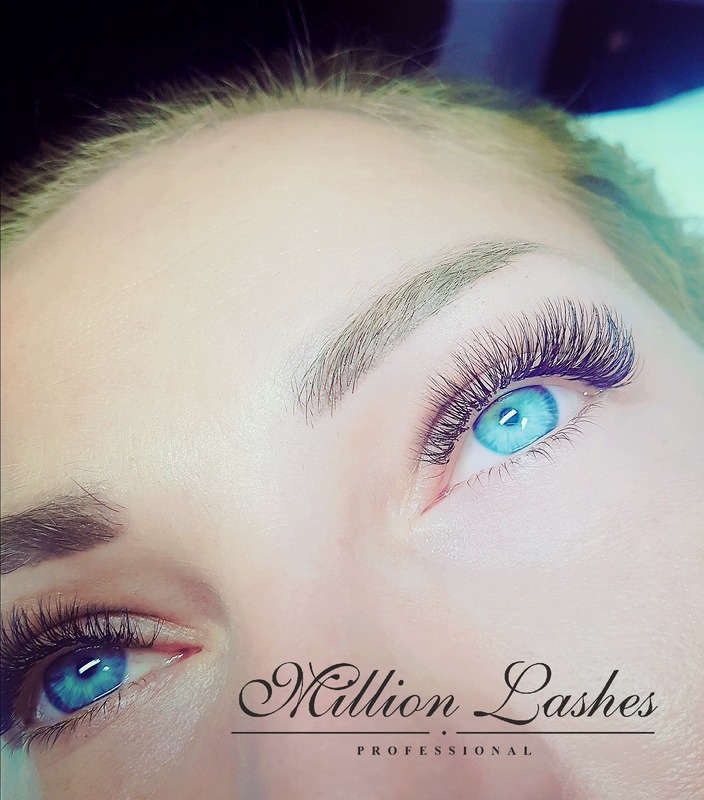 Million Lashes – a Dublin based salon, is an eyelash extensions specialist and premium quality brand in Eyelash Extensions Industry which is gradually becoming one of the most popular in Ireland and worldwide. Million Lashes has their own line of products eyelashes and accessories. The salon has a high standards of services and professionality is always key. Their customers travel from as far away as Kildare, Meath and surrounding areas. Of course, their passion is lashes! Million Lashes are committed to the highest possible standards in customer care, quality and training. Million Lashes represented Ireland in the World Eyelash Extension Championships in 2017, as well as the Celtic Eyelash Championships in 2017. Their top treatment right is classic mink eyelash extensions, Hybrid mix, Russian Volume , Mega Volume Eyelash Extensions, and LVL Lash Lifting. 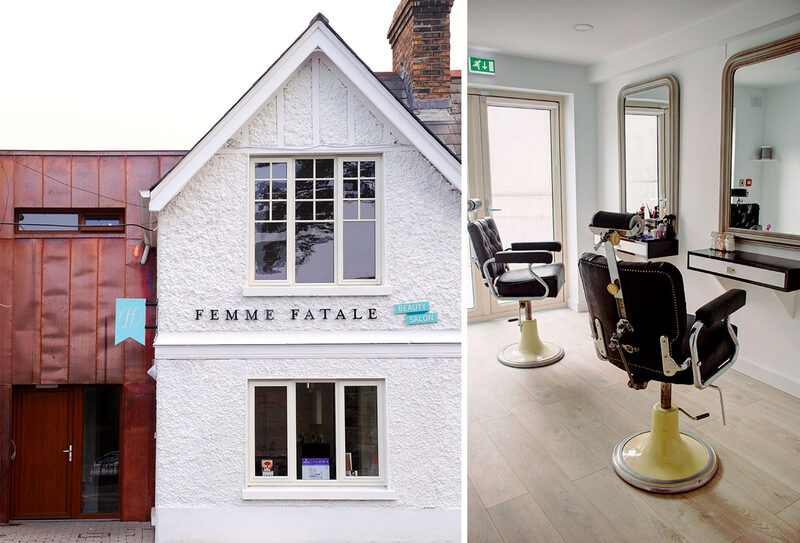 Located on Castle Street, Bray, Wicklow, The Lash Boutique launched in 2009, with the Lash Boutique Academy and their own professional lash products launching in 2016. The Lash Boutique is owned and set up by Thereasa Arcari, who was inspired by Hollywood Glamour after seeing the stunning lashes of her sister-in-law. Having trained in New York, UK & Ireland, she undoubtedly is a specialist in her trade. She has become a trainer and now runs her own academy, which launched in 2016 & winning the World Volume Lash Master competition in 2014 where she placed 5th overall. What makes the Lash Boutique stand out? You get a free patch test/consultation, you can also get Male Lashes (yes, seriously). 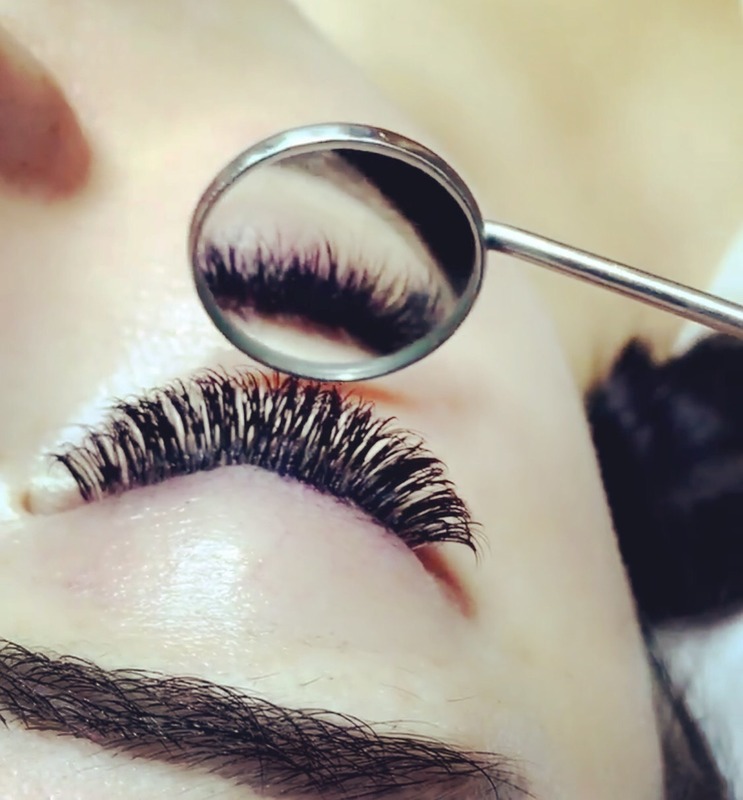 Treatments they offer include Individual Mink Lash Extensions (Refills/Corner/Half Set/ 75% Coverage & Full Set), xD Russian Volume Lash Extensions (Refills/Half Set & Full Set), Hybrid Lash Extensions (Combination of Individual Mink & xD Volume Fans), Lower Lash Extensions. As well as Coloured Lash Extensions, Lash Lift, Lash & Brow Tinting, Makeup and Spray Tan (Xen Tan & Cocoa Brown). The company have seen great success over the years, even appearing on TV3 Xpose and list Marrisa Carter as one of their clients. The Lash Boutique also offer a loyalty card for the Individual Mink Lashes and Spray tan (after 5 1hr refills you get 1 hour free / After 5 full body spray tans you get your 6th tan free). 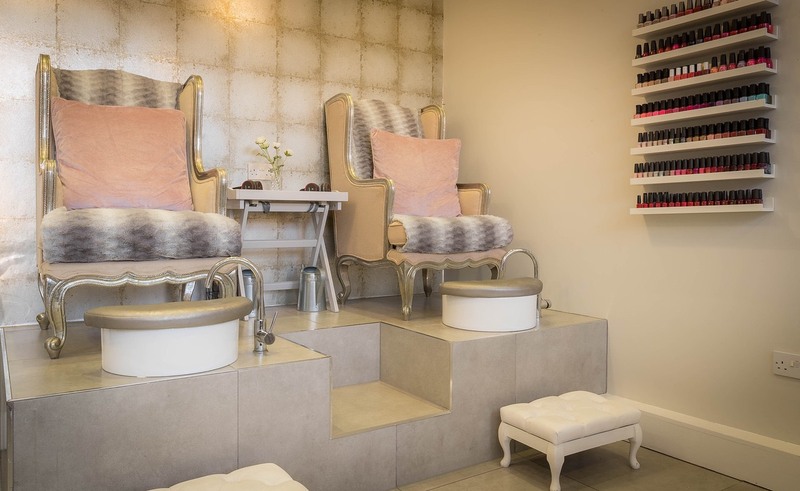 Allure Beauty and Spa and are located in Drumcondra. 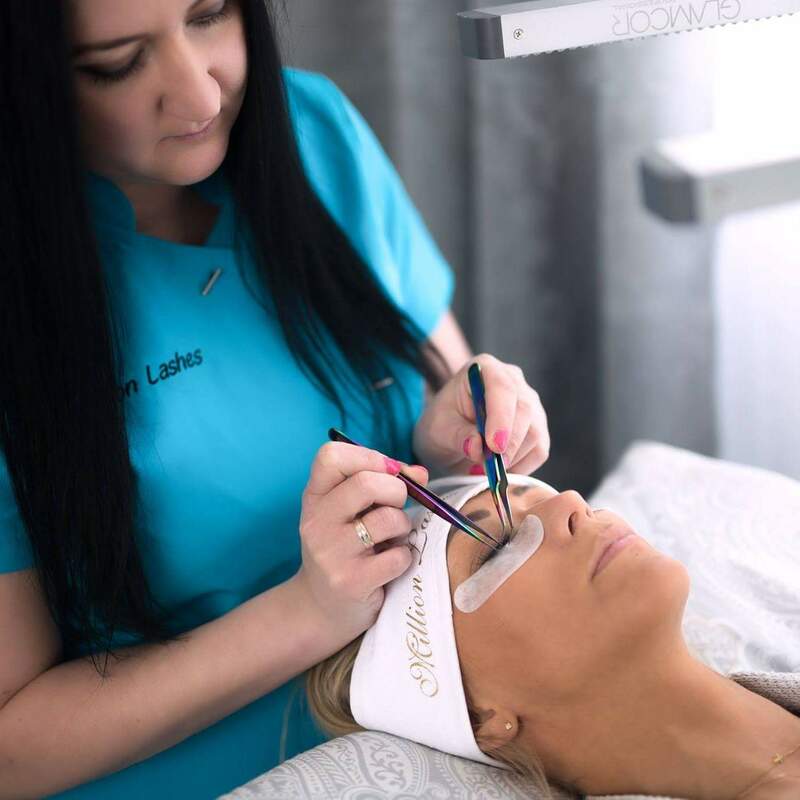 The much-loved salon has amazing lash technicians who are constantly booked out and who look after lashes for top bloggers like Tara O’Farrell and Lottie Ryan. They have a range of styles for clients to choose from, from supernatural lashes to a full-on Russian Volume look. 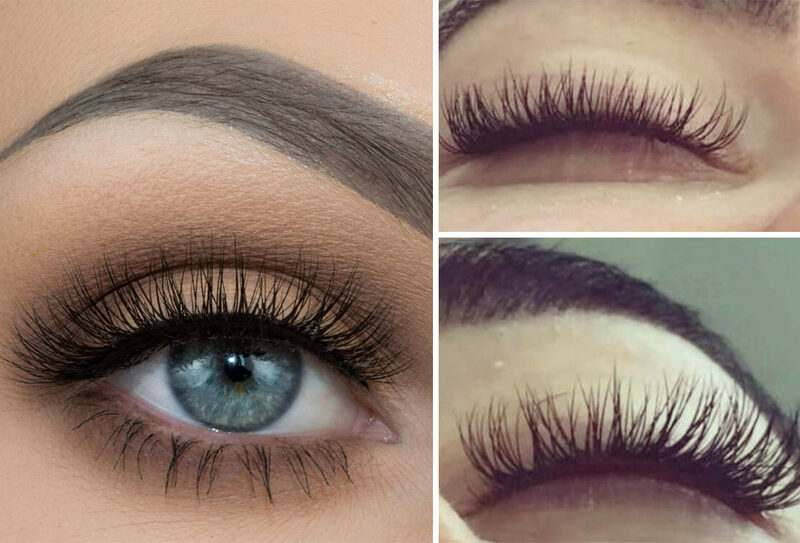 The most popular look would be our Classic Set which is a lash on every lash. All their lashes are synthetic mink which is extremely important to us. They also offer the hugely popular Yumi Lash Treatment which is a lift, tint and curl for natural lashes. Clients can book online through their website www.allurebeautyandspa.com or download their App by searching Allure Beauty Dublin in the App Store.